Powder packaging is the largest market served by Siyuan. 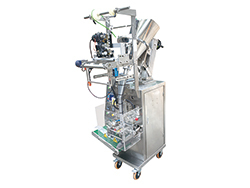 We are a professional powder packaging equipment manufacturer who can provide customers with outstanding powder packaging solutions, no matter what your needs may be. 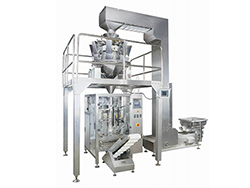 We can provide powder packaging systems for many different kinds of powders, including free flowing or non-free flowing powder such as flour, cornstarch, milk powder, soybean milk powder, ground coffee, grain flour etc. 1) Keep the packaging process clean. Milk powder packaging should be carried out under fully sealed conditions. 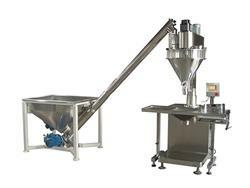 Therefore, we will recommend the fully sealed filling machine with a protective cover. 2) The powder will be easily absorbed on the film which will cause pollution to the sealing and cause difficulty.